Most chocolate candy is low in flavonals. This treat is fine in small quantities, but its benefits for heart and brain health are still unproven. Retail shelves are brimming with Halloween candy this month. If you're thinking of buying a supersized bag of miniature chocolate bars for healthy snacking, you may want to reconsider. Chocolate has been hyped as a food that may ward off cardiovascular disease and help to improve your memory, but at this point that's an overstatement. 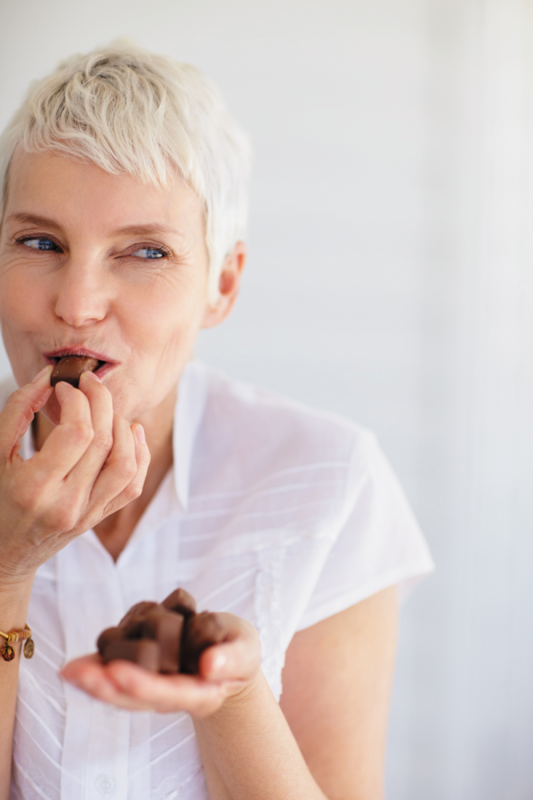 Here's why: While some observational studies have linked chocolate consumption to reductions in heart disease and dementia, they don't establish a cause-and-effect relationship. 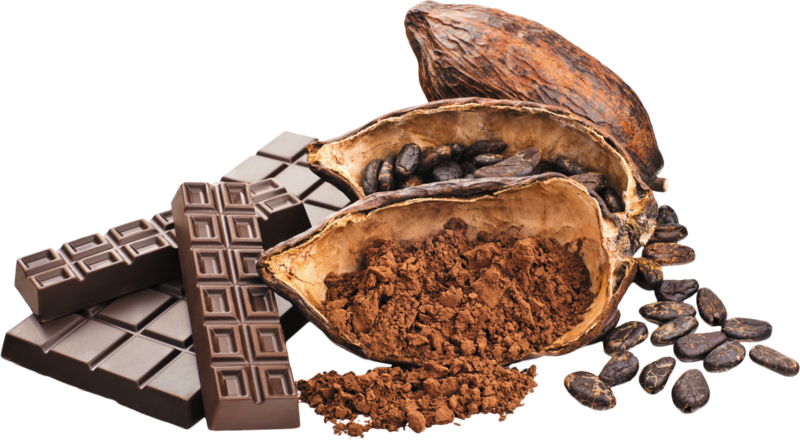 Any benefit is thought to be due not to chocolate as such but to flavanols—bioactive compounds that occur naturally in the cocoa bean. Even though several small clinical trials have found that consuming high doses of flavanols can relax blood vessels and stimulate blood flow to the brain, more evidence is needed to determine whether they actually protect against heart attack and stroke. "Flavanols are one of the most promising and exciting nutritional interventions available for helping to reduce the risk of cardiovascular disease, and a large-scale randomized trial is the next logical step in testing their effectiveness," says Dr. JoAnn Manson, chief of the Division of Preventive Medicine at Harvard-affiliated Brigham and Women's Hospital. Dr. Manson and her colleague Dr. Howard Sesso are leading one such study: the Cocoa Supplement and Multivitamin Outcomes Study (COSMOS), which is enrolling 18,000 participants—women 65 or older and men 60 or older. Some will be randomly assigned to take 750 milligrams (mg) of cocoa flavanols a day in capsules; others will get identical capsules containing a placebo. The research team will follow both groups for four years and compare the numbers of heart attacks, strokes, and deaths in each group. Chocolate is made from cocoa solids, cocoa fat, and other ingredients in varying proportions. Cocoa sol-ids—the nonfat part of the cocoa bean—are a rich source of flavanols, while cocoa fat (cocoa butter) lacks flavanols altogether. Here's how four popular chocolate products differ. Cocoa powder. This form is produced by fermenting, roasting, and crushing cocoa beans into a paste, After the fat is removed the remaining solids are ground into a fine powder. "Dutch" or European cocoa powders are processed with alkali, which can reduce the flavanol content. However, naturally processed unsweetened cocoa is a very good source of flavanols and is relatively low in calories. Dark chocolate. This solid chocolate contains cocoa powder, cocoa butter, and usually—but not al-ways—sugar. Package labels often state the percentage of cocoa in dark chocolate. Those figures can be misleading because they refer to the combined amount of cocoa powder and cocoa butter in the product, and the flavanol content varies widely. Although you might get 750 mg of flavanols by eating several squares of dark chocolate, you'd be consuming more than 700 calories in the process. Milk chocolate. This creamier chocolate is composed of cocoa powder, cocoa butter, milk solids, and sugar, It usually has more sugar and less cocoa powder than dark chocolate. Because the proportion of cocoa powder is lower than in dark chocolate, milk chocolate is also lower in flavanols. Getting 750 mg of flavanols a day from milk chocolate requires eating so much that you'd be consuming more than a thousand calories and far exceeding the recommended intakes of sugar and saturated fat. White chocolate. Not technically chocolate, it is made from cocoa fat, milk solids, sugar, and other flavorings. It has no flavanols whatsoever. The amount of flavanols in any chocolate product depends on several factors, including the genetics of the particular cocoa plants harvested, the makeup of the soil in which the cocoa crop was grown, and the way the cocoa beans were processed. Most chocolate manufacturers don't list the flavanol content on their products' labels. However, one brand, CocoaVia, is very similar to the cocoa used in several of the clinical trials. It's available in capsules and single-serve packets of cocoa, both containing 375 mg of flavanols. Approximately two capsules or two servings of cocoa a day would be similar to the amount being tested in COSMOS. Flavanols aside, chocolate is a good alternative to other sweets like baked goods and sticky or hard candies. If you enjoy the taste and "mouth feel" of solid chocolate, a 1.5–ounce serving a few times a week is fine. So is warming up with a steaming cup of cocoa in the cold days ahead. You may be getting an unknown dose of flavanols, but if you watch the calories you shouldn't be doing yourself any harm.